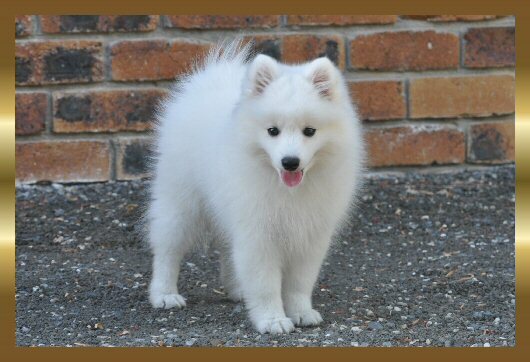 Clubs & Assoc: Dogs Qld, Southland Kennel Assoc. 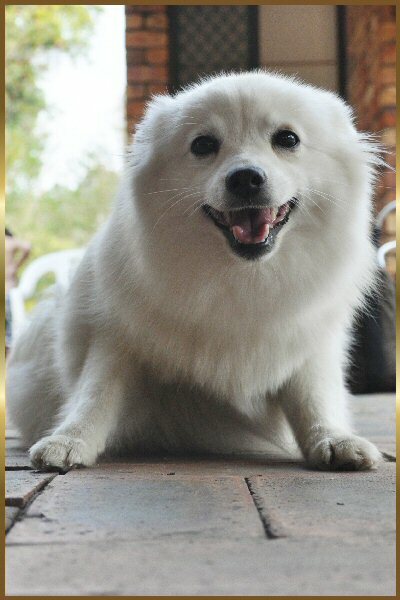 Hi my name is Jane, my partner John and I proudly own JONJA KENNELS. 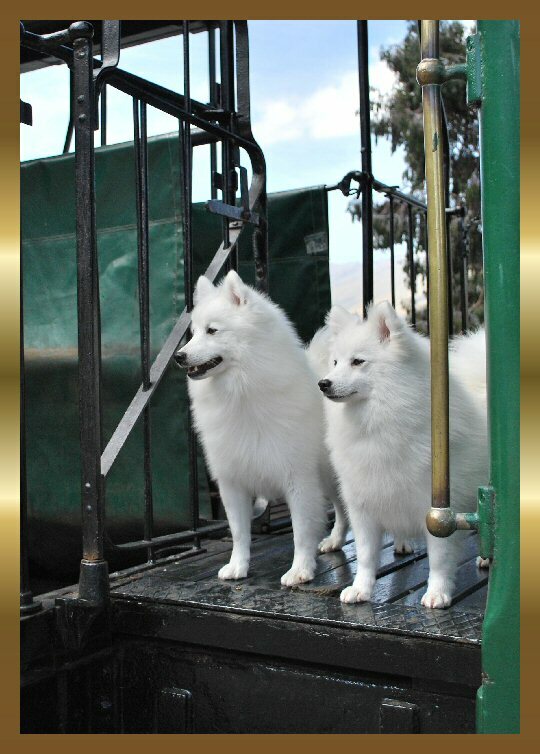 We have been showing and breeding our beautiful dogs for 11 years!!! 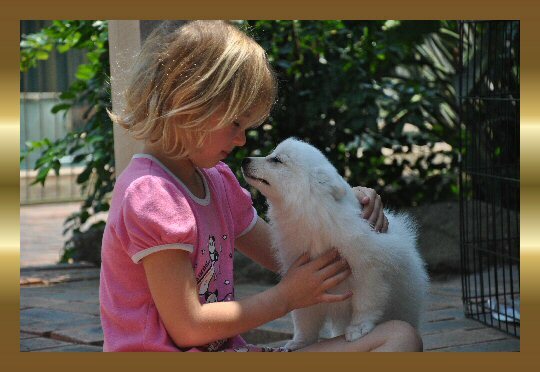 We have just moved to Australia to operate our niche little kennel in the heart of Queensland, near the Gold Coast. 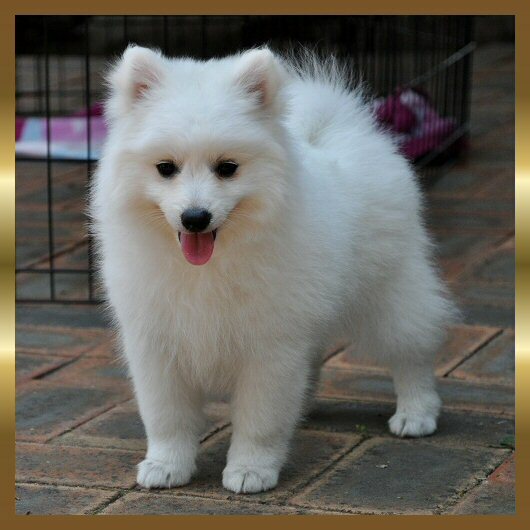 As well as a Japanese Spitz Breeder I am qualified in Veterinary Nursing and Animal Welfare and take pride in breeding well socialised healthy Japanese Spitz of quality type and fun loving temperaments. 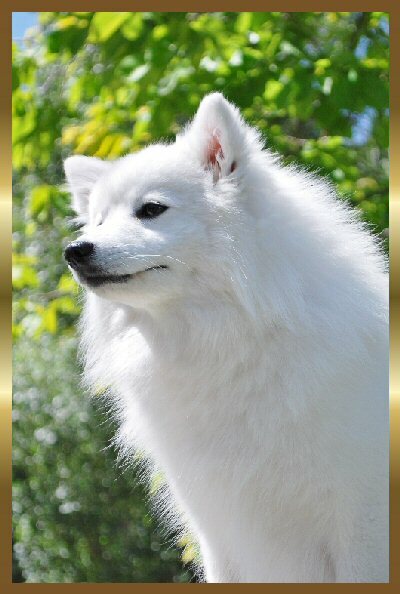 John and I work with some of the top International bloodlines setting the standard for all to follow.We have imported quality Japanese Spitz over the past five years and our show results reflect our winning ways with many multi best in show awards with our outstanding Japanese Spitz dogs. 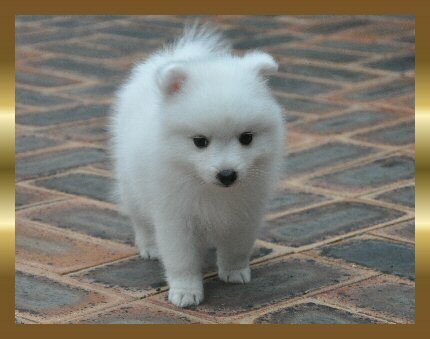 Our show successes demonstrate we are dedicated to breeding Japanese Spitz dogs to the N.S.A. standard and keeping the true type alive and well in Australia and New Zealand. 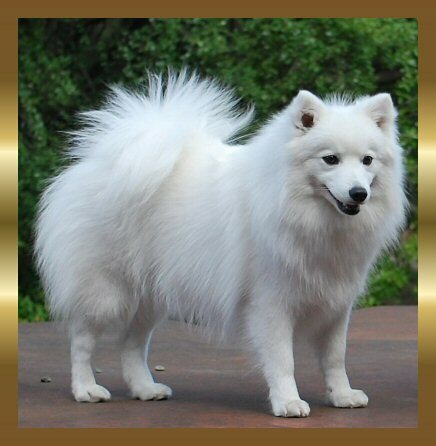 We pay attention to correct conformation, and the original tenets of the breed. Please contact us with any enquiries. We are friendly, and approachable. 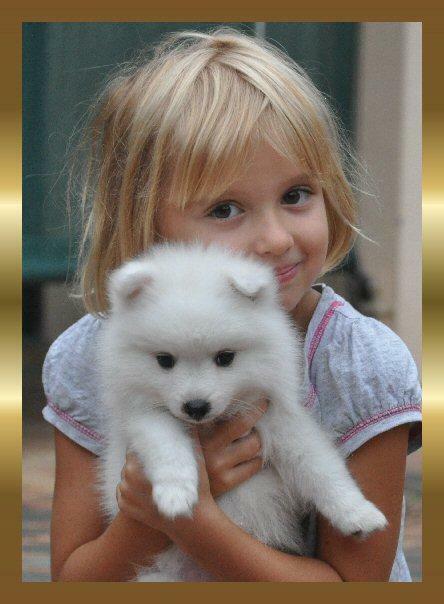 We health screen all breeding dogs and we stand in support of our puppies.